From February 28th through March 31st 2013 - $3 of every purchase will be donated to THE HISTIOCYTOSIS ASSOCIATION OF AMERICA, INC. in JOSH TALBOTS name. 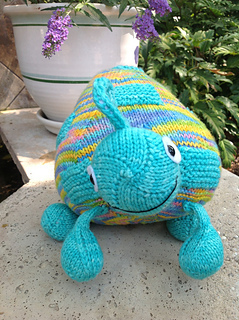 4/1/13 - Edit to add update ----- $471.69 from the sales of this pattern were donated!!! 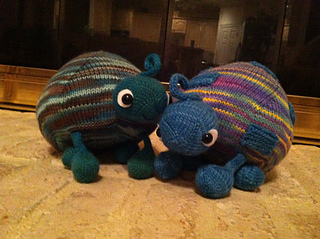 A BIG THANK YOU TO ALL THAT PURCHASED turtle, TURTLE AND SUPPORTED THE FUNDRAISER - KNITTERS ROCK!!! FEBRUARY 28TH IS RARE DISEASE DAY - Let’s work together to bring awareness and make a difference! 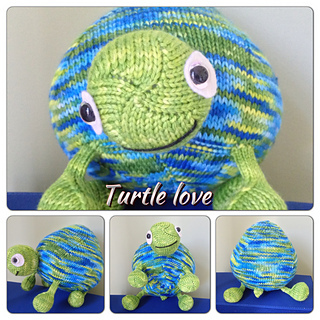 turtle, TURTLE is a very special design that was inspired by the whimsical artwork of Josh Talbot. 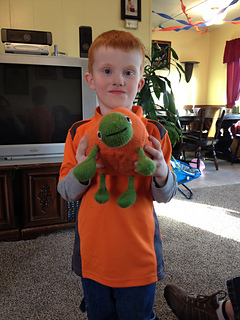 Josh’s young life was cut short in 2008 from a rare disorder know as Hemophagocytic Lymphohistiocytosis or HLH. I was so honored when my friend Lauren/lemknitcrochet of lemknitcrochet designs & podcast asked me to design something based on Josh’s artwork. She trusted me with something so personal and close to her heart and I hope I succeeded in showcasing Josh’s wonderfully creative spirit. Lauren is an amazing crusader in bringing awareness to this very rare disorder and I feel very fortunate to be involved with such an important cause. Every little bit helps to bring attention to this and other rare diseases. Together we can help to bring awareness and hopefully find the cause and a cure. 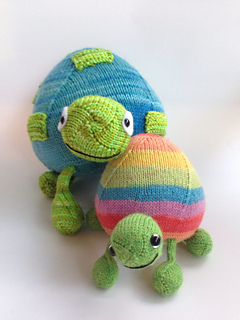 For more information on HLH and Laurens fundraiser, please join the lemknitcrochet designs group here on Ravelry. 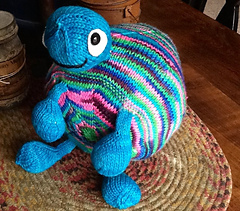 You can also get to know more about Josh & see some of his amazing artwork on Laurens podcast, lemknitcrochet - available on itunes, blip tv and her blog. 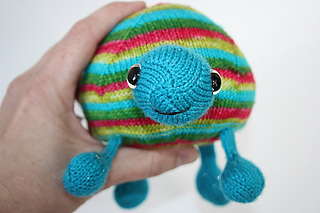 Needle size will vary depending on the yarn you use. 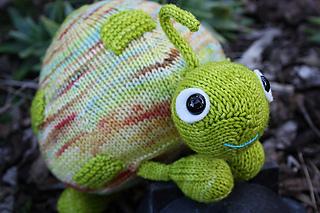 On worsted weight yarn I use a US 5 or US 6. I suggest going down 1 - 2 sizes from the smallest needle size for the recommended gauge on the yarn label. polyfil - and lots of it, that shell really eats it up!